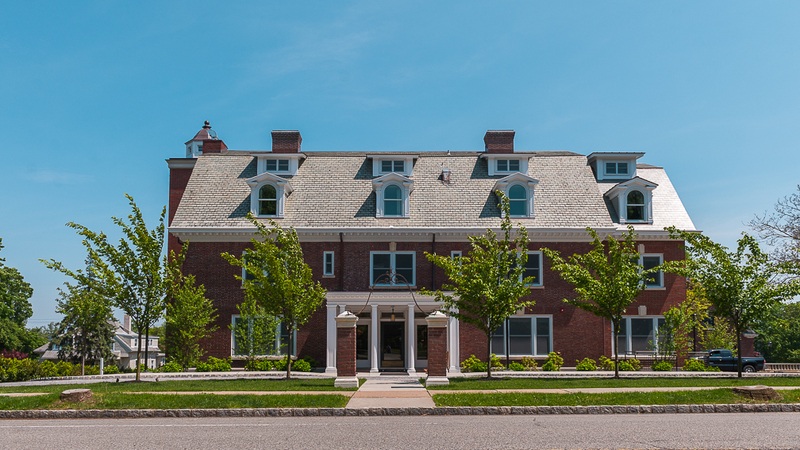 The 1902 home, designed by architect Joseph Van Vleck Jr. to serve as the private home for Charles Van Vleck*, has been completely restored and converted into the sleek, modern, and cozy, George inn, while the carriage house, which originally resided behind the inn at the rear corner of the property, now resides on Claremont Avenue. Both the inn, as well as the carriage house, were given landmark status. Soon after the granting of this status, Steven Plofker, founder of the firm, Willow Street Partners, bought the inn. 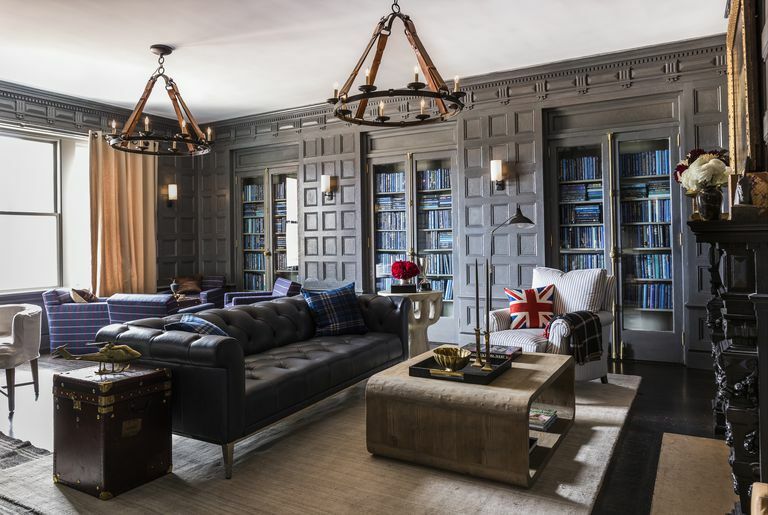 It was soon announced that Steven Plofker, along with his wife and renowned makeup artist and business founder, Bobbi Brown, would reimagine the home, and turn it into a modern boutique hotel built to the highest standards of quality and craftsmanship available right here in the heart of Montclair. They have created a national treasure now known as The George. All those who took part in the hotel’s renovation brought to the project a creative element to reimagine The George into the jewel it is today. Each room has their own unique look and modern flare. 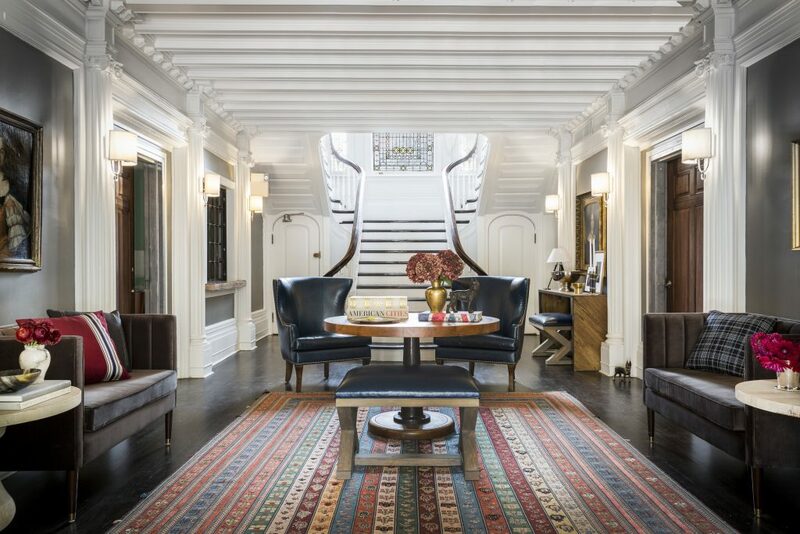 The originality exemplifies the passion that went into this project, turning one of Montclair’s, and the nation’s, most historic homes into a one of a kind 32 room hotel. Only the finest marble, wood, steel, glass, leather, floor coverings, furniture, fixtures, and hardware went into the renovations. Clearly, this building was not simply renovated for profit, the goal must have been to build a structure that would last clear into the twenty-second century. Each door is nearly two and a half inches thick, full tile bathrooms with marble vanities are throughout the structure. All of the internal solid brass fixtures were painstakingly preserved and hand polished to their original luster. Six units have their own gas fireplaces and all of the 32 units can control their own heating and air conditioning. 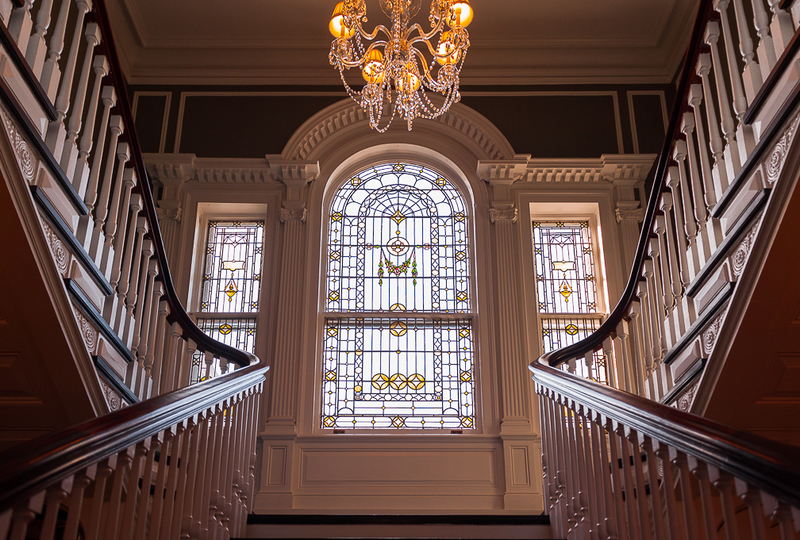 The century-old stained glass picture window that defines the two-story grand staircase was protected, cleaned and preserved and now shines like the day it was originally installed by the Van Vleck family in 1902. 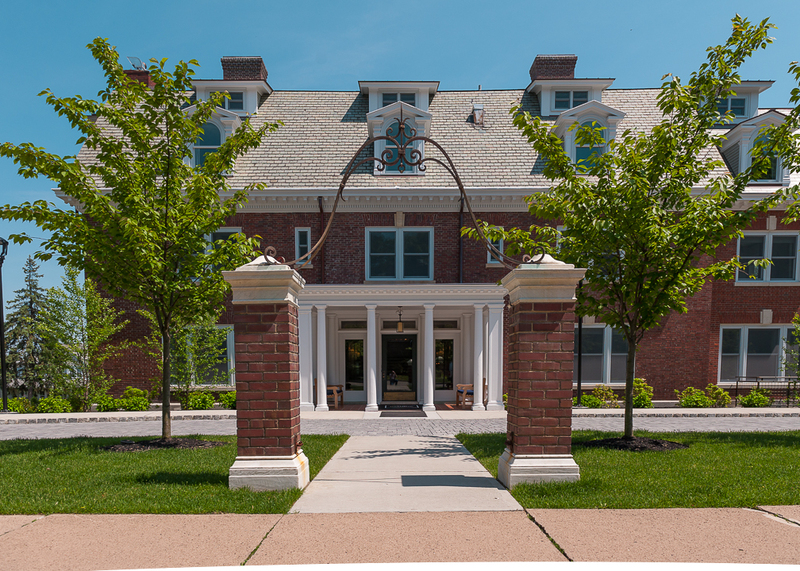 The owners, architect, and the development team worked closely with the Historic Preservation Commission, HPC, to ensure the redevelopment would be true to the original structure. 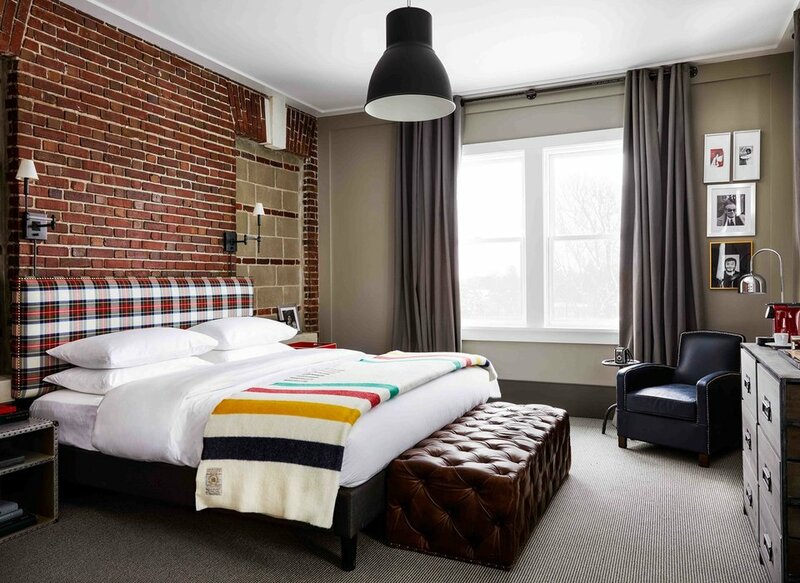 Even though The George now includes every modern convenience including a full height elevator, cooking facilities, fire detection systems and multiple internal stairwells from the outside the visitors would never know. There are no visible mechanical systems or hardware visible on any side of the exterior of the structure. 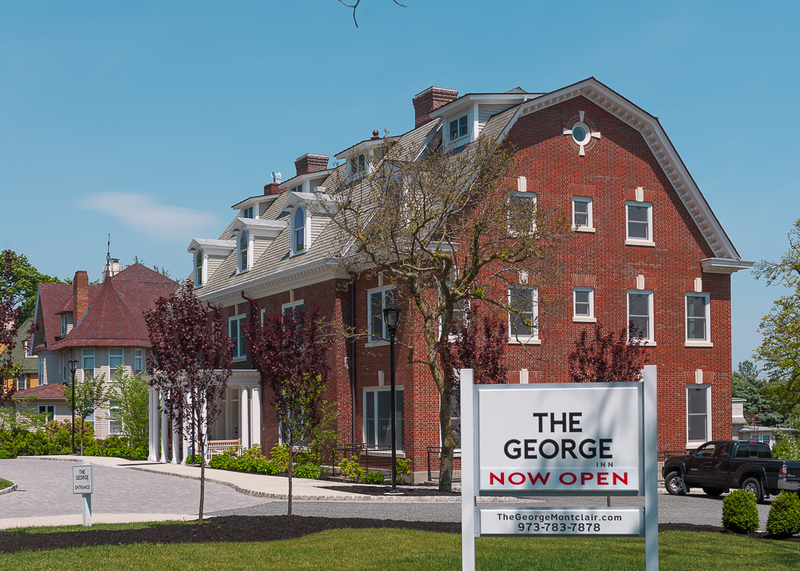 A true testament to the vision of the owners, the ability of the architect to plan that vision, the project managers, and the skilled trades that hammered that vision into what now stands as a national treasure, The George. The Montclair Dispatch spoke with Kevin Costello, Development Director for Willow Street Partners, about being presented with the Bricks and Mortar Preservation award and the origin of this project. The Montclair Dispatch also spoke with Scott Kennedy, a local business owner of Studio042, about the recent addition to our town. As Montclair celebrates its 150th birthday, it is fitting to remember the town’s unique history. On May 24th, the Montclair Township Historic Preservation Commission held its 2018 Historical Preservation Awards Program, honoring businesses, people, and organizations which helped to preserve and restore the legacy of Montclair’s impactful history. Among the recipients were Willow Street Partners and Sionas Architecture. The two firms were presented with the Bricks and Mortar Preservation Award. Both Willow Street Partners and Sionas Architecture were recognized for their work in restoring the property, and in turn creating The George, located at 37 North Mountain Ave. If you are coming to the New York-Metro area for business or pleasure, and you are interested in staying in one of the nation’s finest and newest hotels, click here.